What Industries Most Benefit From a Call Answering Service in Los Angeles? Are you feeling overwhelmed by the need to answer the phone when there are so many other things for you to do in the office and beyond? Whether you run a small business or a large one, coordinating communication can be a challenge. For many people in hands-on fields, answering the phone is not a priority. However, for your customers or clients who want to communicate with you, this can be frustrating. What industries benefit from a call answering service in Los Angeles? 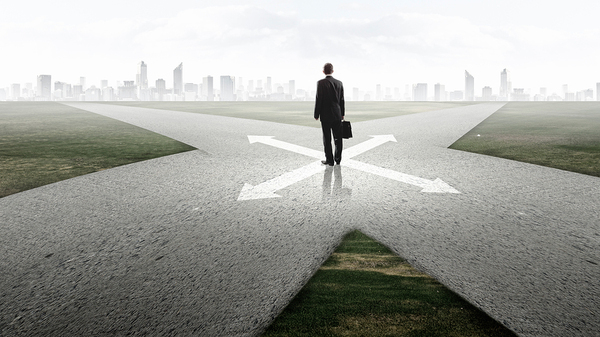 Whether your law practice is well-established or just getting off the ground, you realize what a challenge it can be to manage daily operations on top of the business of practicing law. Every successful business understands that time is money, but so is client satisfaction. If your company runs a mobile medical lab in Los Angeles or even a fleet of them you understand that the primary purpose of these services is to provide a convenient and efficient means of testing for patients and healthcare providers. 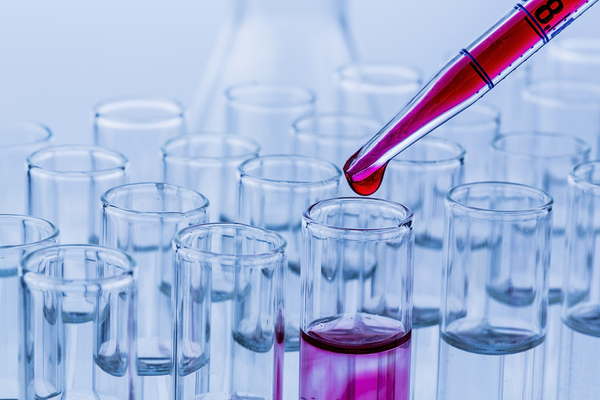 Running a mobile lab requires a lot of coordination and foresight, some of which is handled over the phone with either clients or healthcare staff. 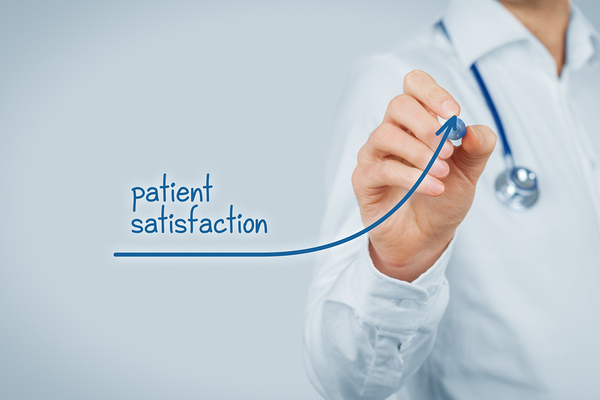 One way to increase efficiency and provide the highest level of care is to use a mobile lab answering service. Here are six must-haves when you choose an Los Angeles answering service for a mobile lab business. Answering Service Los Angeles: How Do I Choose The Best Company? A professional Los Angeles answering service can help your company grow its business by allowing you to better serve both new and existing clients. If you've decided to hire an answering service, you've made an excellent choice. Yet, choosing the right service for your business can be overwhelming since there are so many companies to choose from. 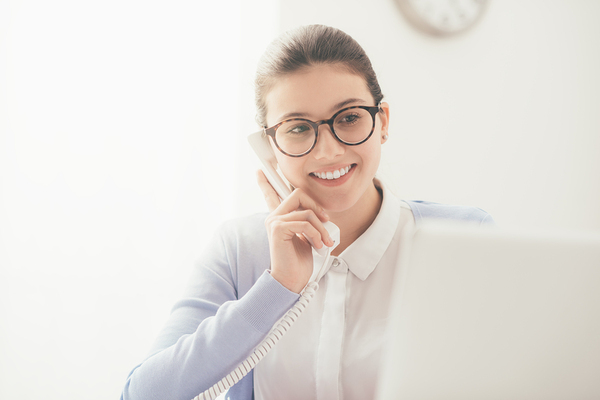 Here are six tips to help you select the best professional answering service as well as few must-have features that you'll want to include on your list. If you're a veterinarian or own an animal hospital in Los Angeles, you understand that animals play a major role in your client's lives. Taking care of animals, whether as routine check-ups or when they are injured or sick, is a calling and you want to make sure that those furry friends are seen to in the most efficient way possible. A veterinary clinic can be a busy environment, and you don't want to miss an important call as you see to your four-legged friends. 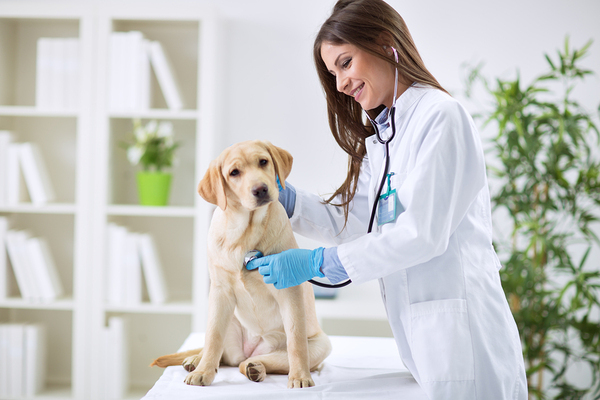 Here are just five ways that a veterinarian answering service can help you deliver the highest level of care to both your patients and clients. 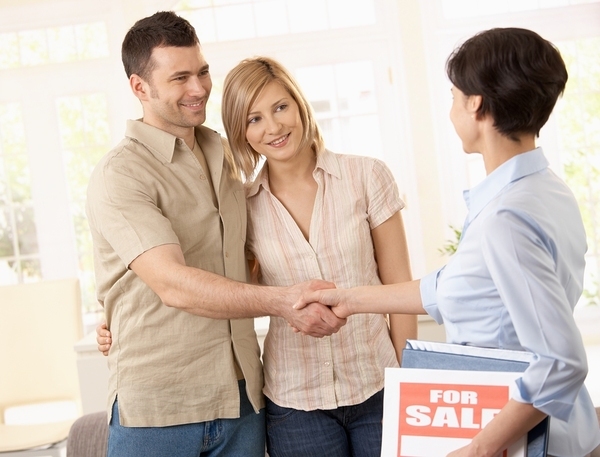 Are you a real estate agent in the competitive Los Angeles market? If you aren't available to assist a potential homebuyer at the right moment, there's a chance that you could lose a lucrative deal. According to the National Association of Realtors (NAR), there are currently more than 2 million active real estate licenses in the U.S. There's plenty of competition in the real estate market, and the best way to stay at the top of your game is to put service first. Here are just five ways that a real estate answering service can help you boost your business in Los Angeles. With a few exceptions, most people call a plumber when there is a matter of some urgency that needs attention. When a pipe breaks or a toilet backs up, few customers want to leave a message and wait for a call back. Unfortunately, many Los Angeles plumbing companies are small businesses and don't have the resources to answer phones around the clock, which could lead to a lot of lost business. 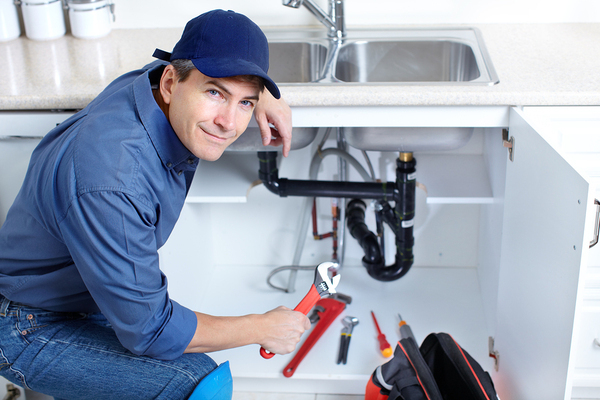 Here are just seven reasons why every plumber needs a quality live answering service. If you live and work in Los Angeles, you have the benefit of working in one of the world's most vibrant and active economies. Southern California is the world's 16th largest economy according to the latest report from Los Angeles County's Economic Development Corporation. Los Angeles County was the first county in the U.S. to reach 10 million residents and leading industries in the area include hospitality, leisure, entertainment, and health care. With steady job and population growth, business is booming in the region and companies that want to remain competitive will be looking to hire the best answering service in Los Angeles. 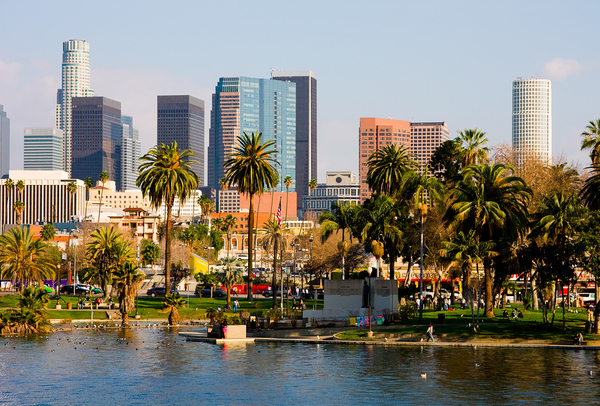 Staying competitive in Los Angeles means hiring a top notch answering service. Is Your Los Angeles Medical Call Center Up to Par? Answering and handling patient phone calls is a critical part of any medical office, but it can be increasingly difficult to balance customer service and productivity. To address this issue, many medical offices use a Los Angeles medical call center. Managing an in-house call center can be equally challenging, which is why most elect to hire a third party service. When you select a medical call center for your business in Los Angeles, you'll want to be sure that it is both providing a high level of service and offering your business the best choices.